ram ladoo recipe | ram laddu recipe | ram laddu banane ki vidhi with step by step photo and video recipe. delhi street food or chaats recipes are famous for its flavour and taste. 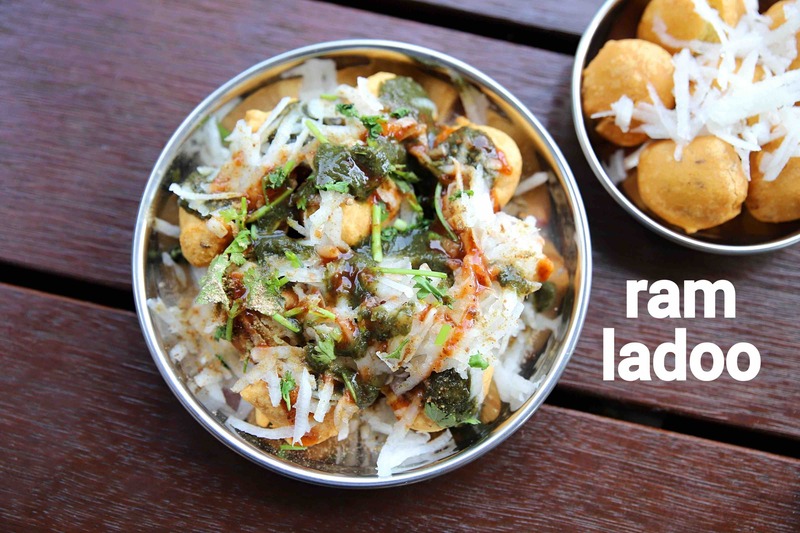 there are several different types of chaat recipes started in the smaal delhi streets but has taken over the entire indi..